This program is designed for parents of infants or toddlers who need guidance and support and feel confident implementing a plan on their own once given the tools. Your personal sleep consultant will work with you to assess your current challenges and reach your sleep goals with your little one, helping you all get more rest. This program is designed for parents of infants or toddlers who need guidance and support on an on-going process for a few weeks. Your personal sleep consultant will work with you to assess your current challenges and reach your sleep goals with your little one, helping you all get more rest. Our most popular package! Designed for the momma that needs a bit more support and communication, this package gives you unlimited communication for 30 straight days and a mapped out plan to make sure you reach your goals in an adequate time-frame. Through text, email, and phone support you are sure to have your questions answered quickly and have constant support through the process. Being pregnant comes with a whole other realm of sleep challenges. Many pregnant women have an on-set of new or on-going sleep troubles during their pregnancies, and we provide the tools, resources, and encouragement through this beautiful time in your life. 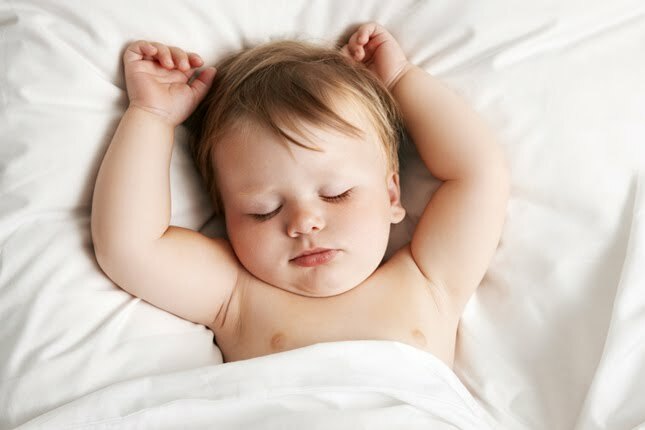 We will also provide you with the resources for introducing healthy sleep habits once your bundle of joy arrives!